First of all, “This is the decision from the President, he didn’t say ‘I am making an interfaith centre’. 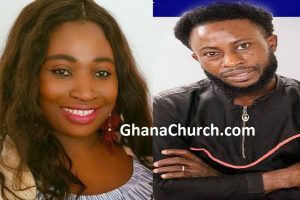 He said ‘I was building a cathedral for Christians’,” Rev. Prof. Dr. Paul Frimpong Manso told Raymond Acquah on Upfront programme Thursday. 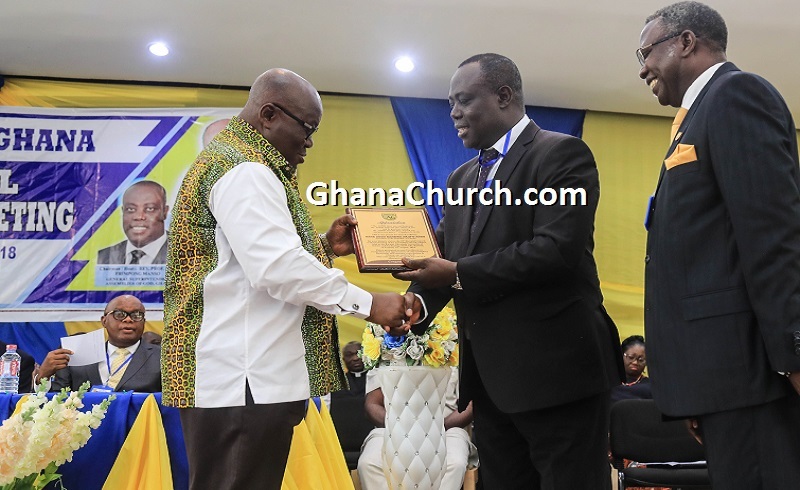 Even more, Ghana President Akufo-Addo receiving a citation from the General Superintendent of “Assemblies of God” Churches Ghana, Rev. Prof. Dr. Paul Frimpong Manso. President Akufo-Addo receiving a citation from Rev. Prof. Dr. Paul Frimpong Manso, the General Superintendent of “Assemblies of God” Churches Ghana.